Dave Brown is most famous for his work with ‘The Mighty Boosh‘. 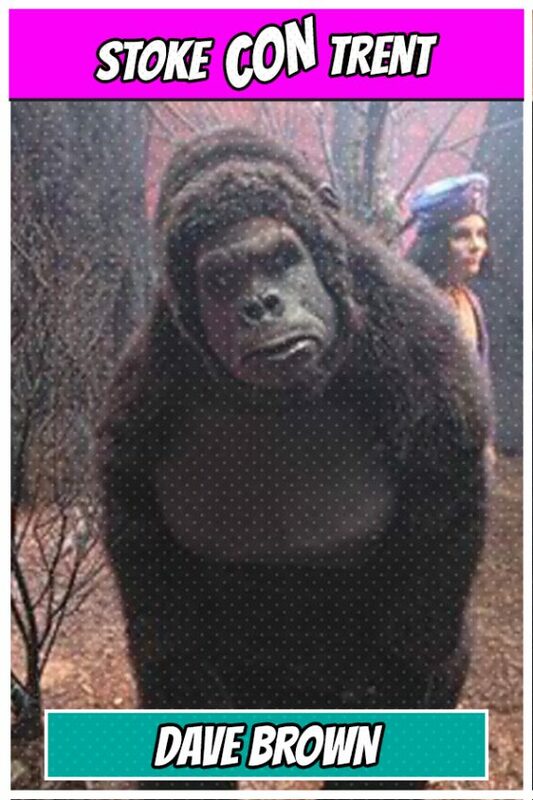 His most prominent role is that of Bollo the ape. He also plays Joey Moose, and several others, as well as choreographing the dance routines. He designed the DVD cover for the live tour and boxset, and also works as a designer and photographer.